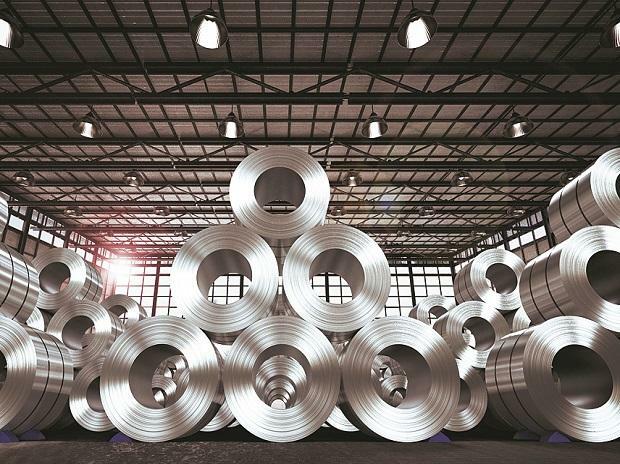 The country's largest private sector steel-maker JSW Steel Wednesday raised $500 million through an international bond issue. The five-year dollar money sale saw high demand from investors across Europe and Asia, and had attracted bids worth $1.75 billion, merchant banking sources said. The company, which is rated one notch below the investment grade, managed a coupon of 5.95 per cent, they said. The issue had received Ba2 rating with a positive outlook by global ratings agency Moody's.